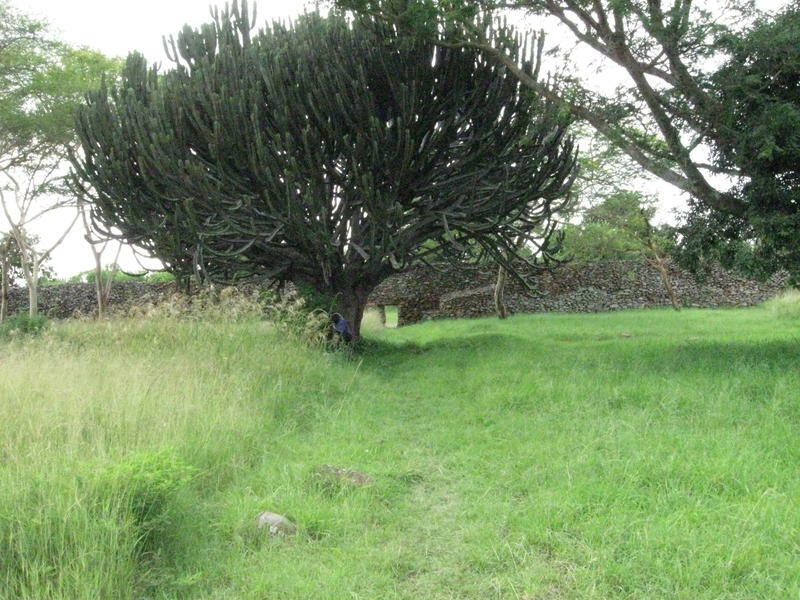 This project at the 500-year-old prehistoric site of Thimlich Ohinga is directed by Dr. Edward M. Luby of San Francisco State University and Dr. Isaya Onjala from National Museums of Kenya. 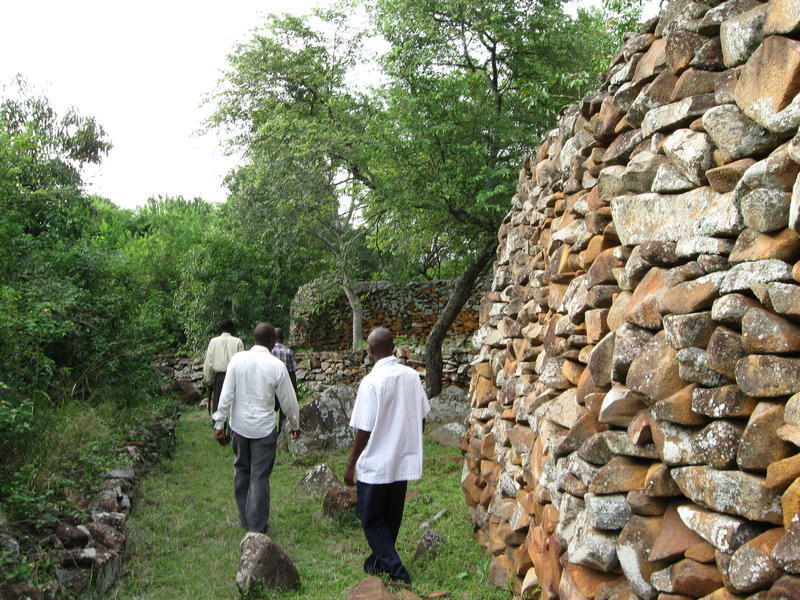 The magnificent monumental construction, built with unshaped stones and no mortar, served as a fortification and urban complex, and, after initial abandonment, was reused by several different groups who occupied the site until as recently as a few decades ago. 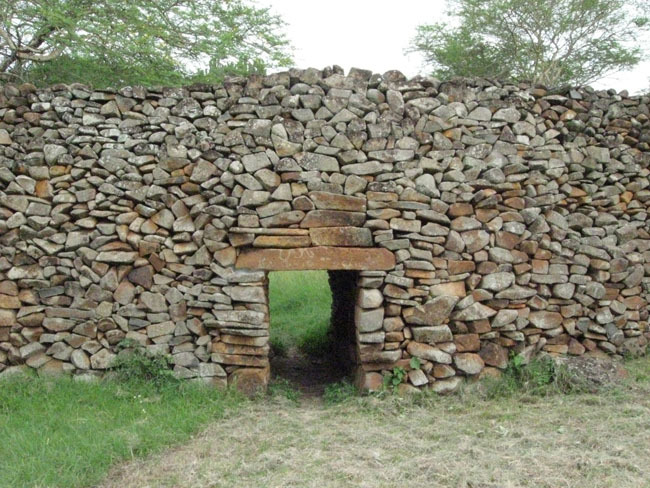 In 1981, after it was abandoned for the last time, the site was designated as a national monument by the government of Kenya. 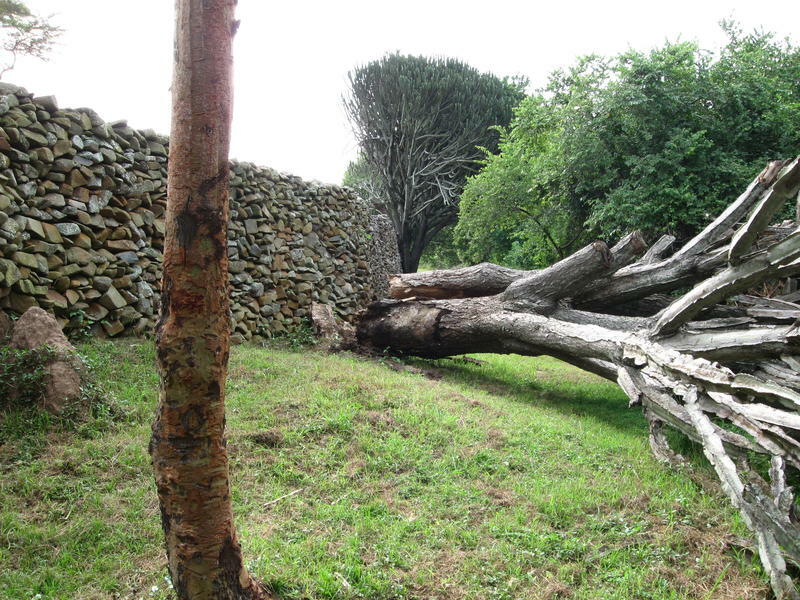 Read about the installation of interpretive signage and road signs at Thimlich Ohinga, which in only two weeks has resulted in an increased number of visitors to this important site. 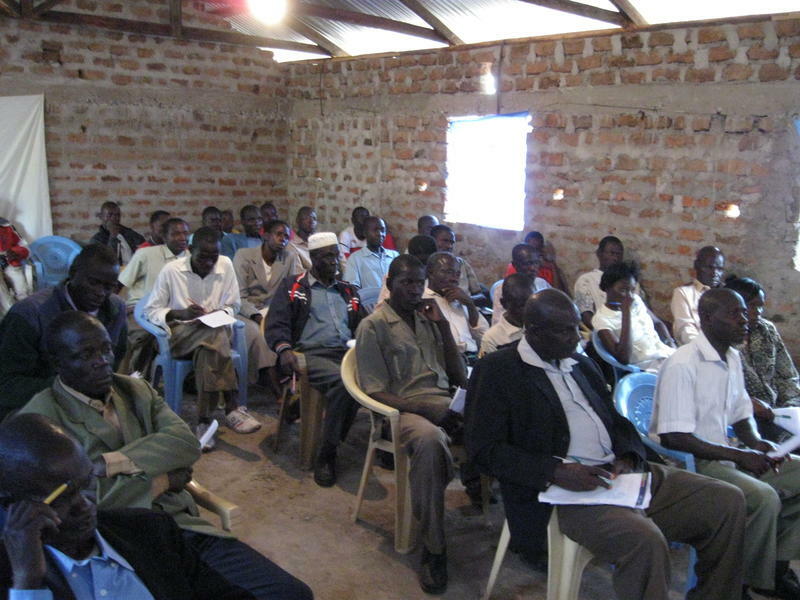 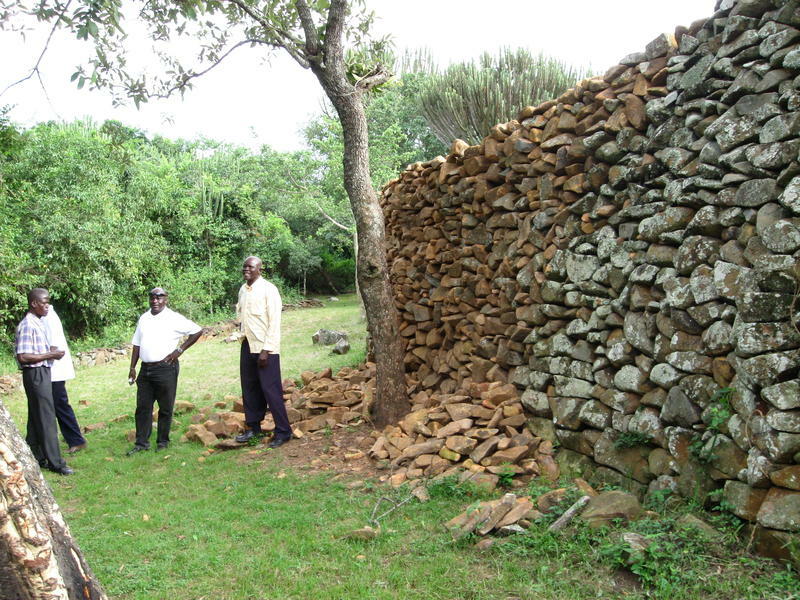 Project director Dr. Isaya Onjala reports on the restoration work and an educators workshop going on at the site of Thimlich Ohinga, Kenya. 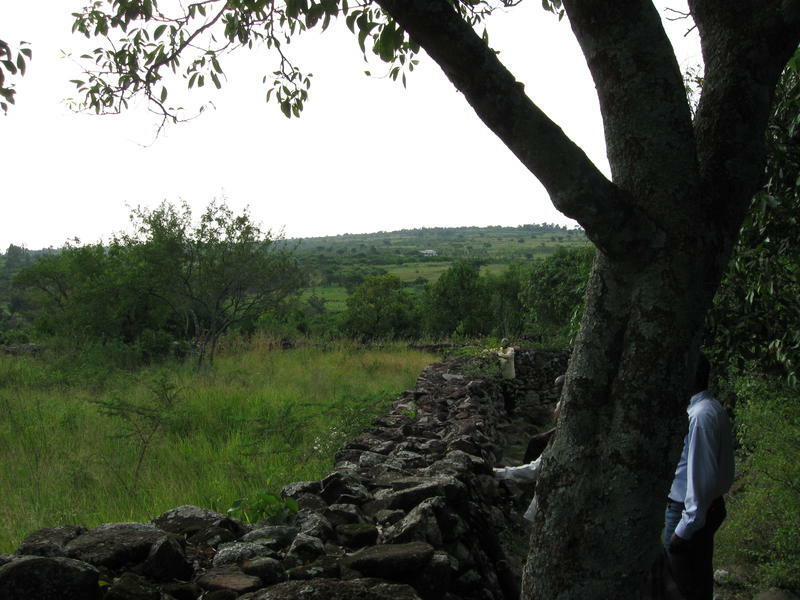 A number of museum studies students at SFSU designed interpretive signs and brochures for the AIA Site Preservation project at Thimlich Ohinga, Kenya. 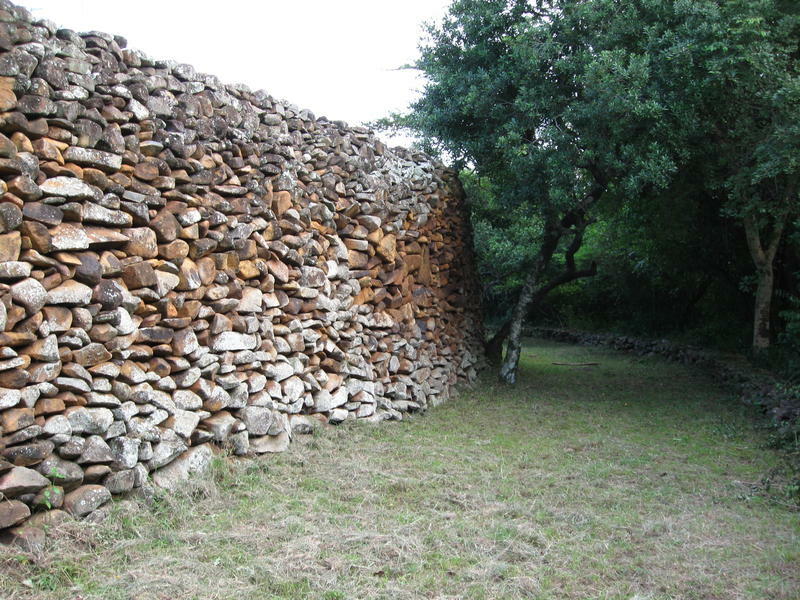 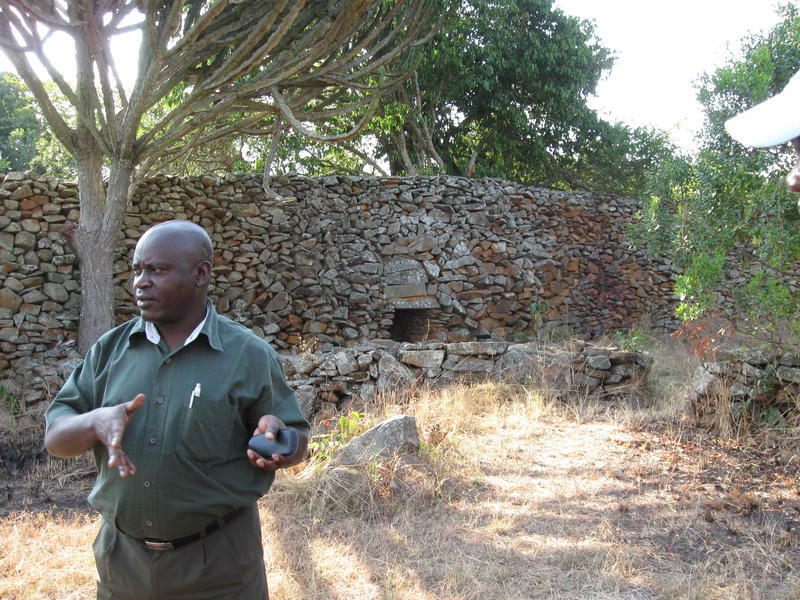 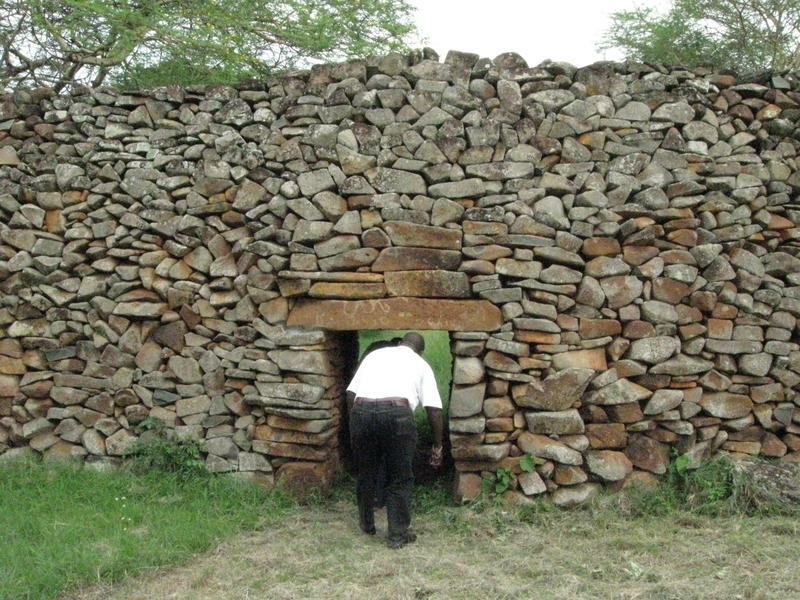 The Archaeological Institute of America (AIA) will fund a community-based archaeological conservation project in Luoland in southwestern Kenya.